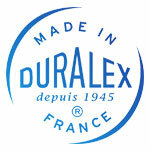 Since 1945, Duralex has been the French specialist for the design and production of tableware products and tempered glassware. Today, the Duralex company can be described in just a few words: manufacturers of sturdy, stylish and versatile products for everyday use. 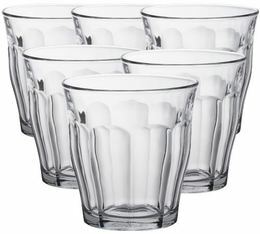 Find all our Duralex glasses - from 9cl to 50cl. 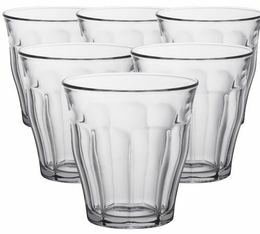 And our packs of 54 glasses!